Finally finished my Vikings today. Here is the last 16 of them. 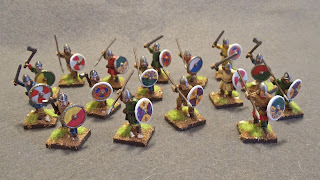 These are all Crusader miniatures. So what am I going to start off 2012 with? 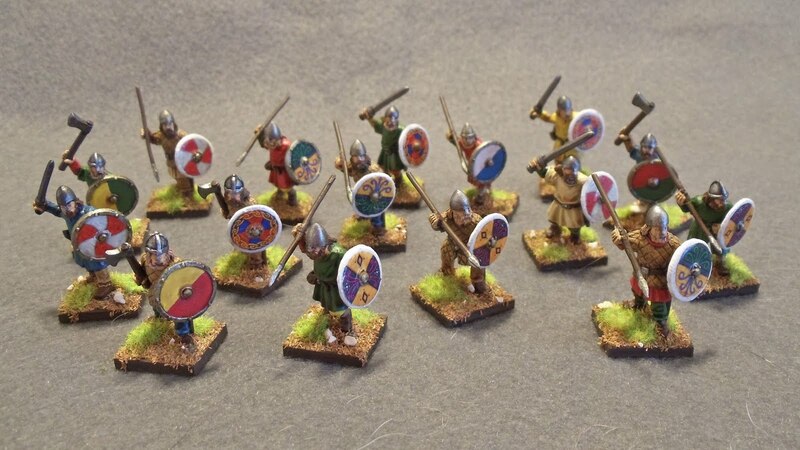 Hmm, I've agreed to paint up a 15mm DBA army to be sold at MayDay so I'll probably get on to that next.